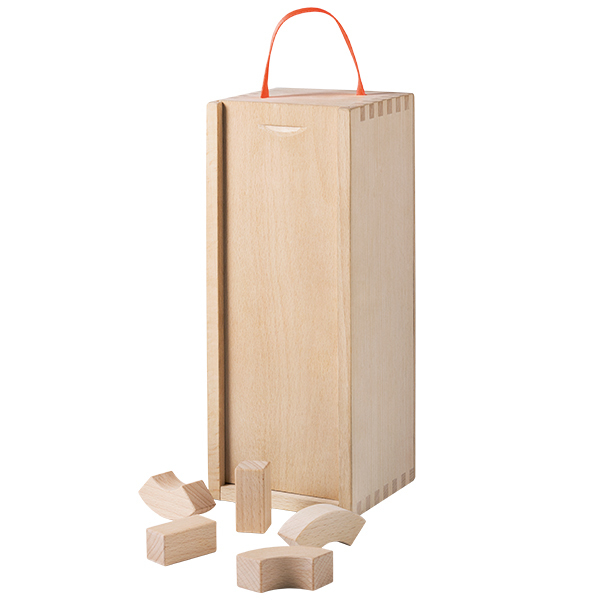 Kay Bojesen designed the delightful alphabet blocks for Danish schools in the 1950’s. 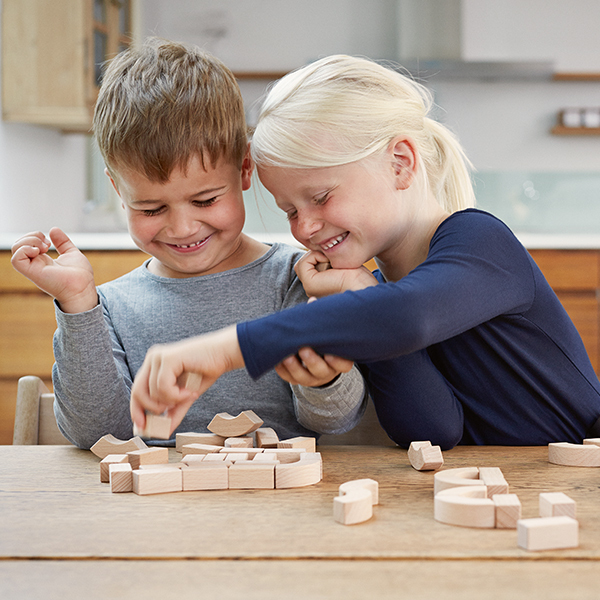 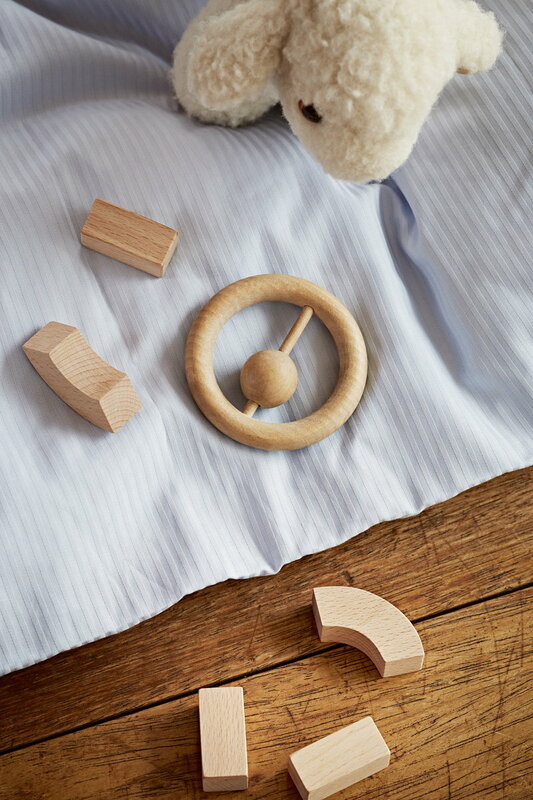 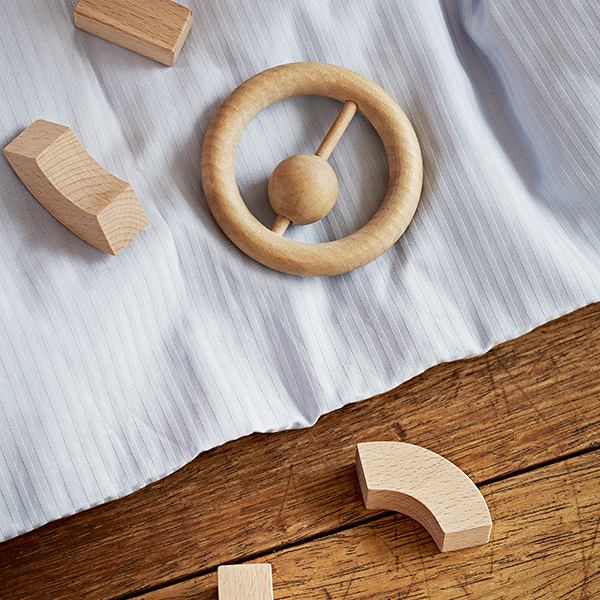 Instead of having the traditional cubic form, the wooden blocks are simple rectangles and curves that can be arranged into letters, words and fun shapes. 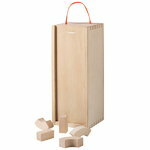 The alphabet blocks are perfect for both play and spelling games. 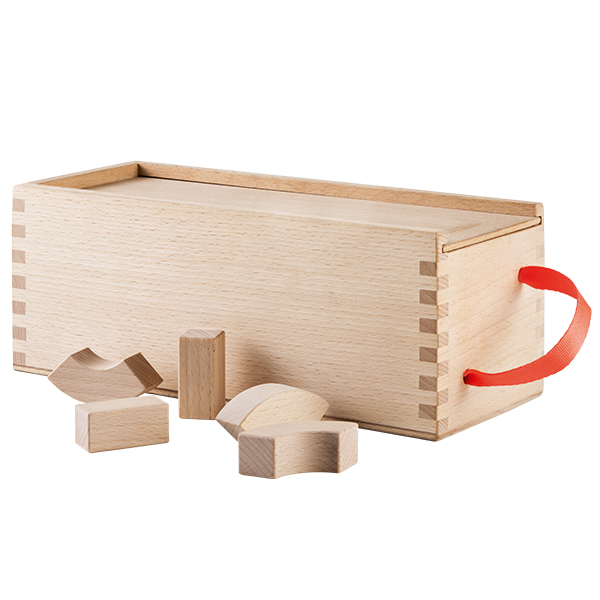 What’s more, they come in a handy wooden storage box with a sliding lid.